I believe that when friends and family meet they should interact rather than just come,eat,nod & leave. 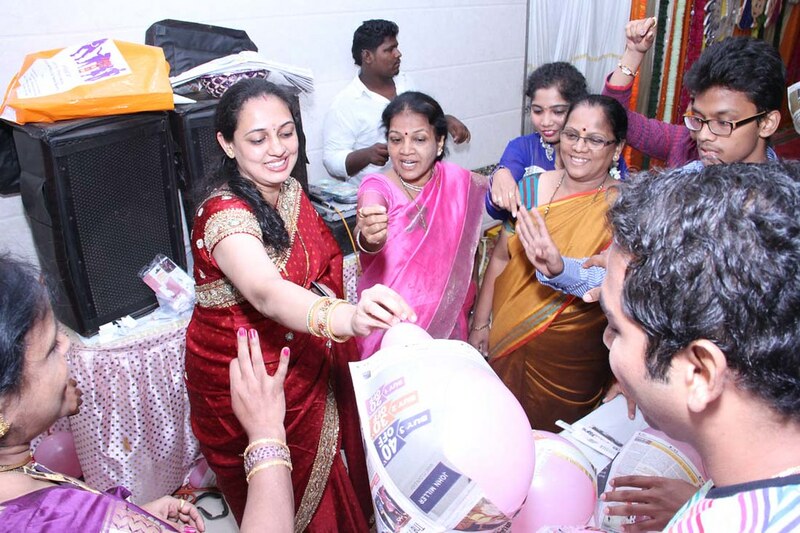 It was due to this belief that I wanted to have an interactive dohale jevan aka baby shower. 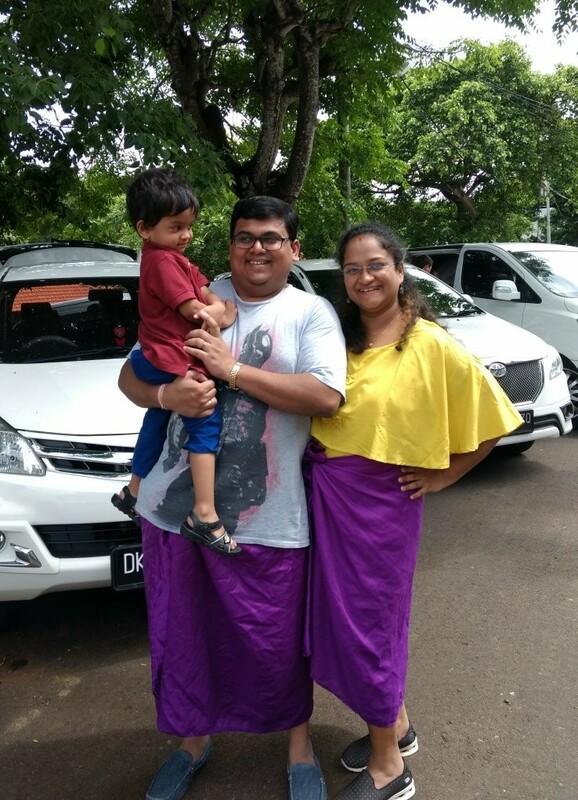 Hoping that you have read Part 1-Customs of my Dohale Jevan or Baby Shower then you already know the customary side of this function. 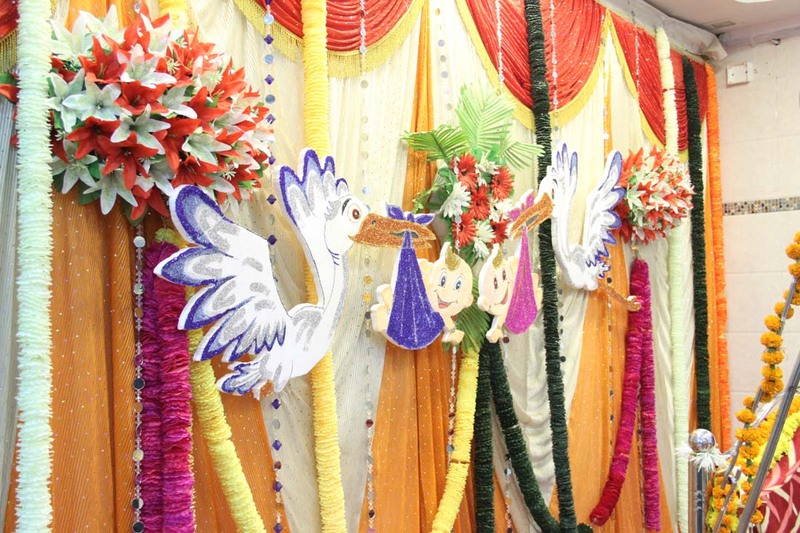 Now for the fun element; since hubby dearest is a avid bird watcher we ended up having storks as the show stoppers.We had crafted out a pink stork and a blue stork symbolizing girl and boy respectively. We also used Windows Movie Maker to make a video invitation which was sent across to our friends and family via Whatsapp and Facebook. And everyone loved it! Everyone should be able to participate even if the guest number increases or decreases. Game props should not be expensive. 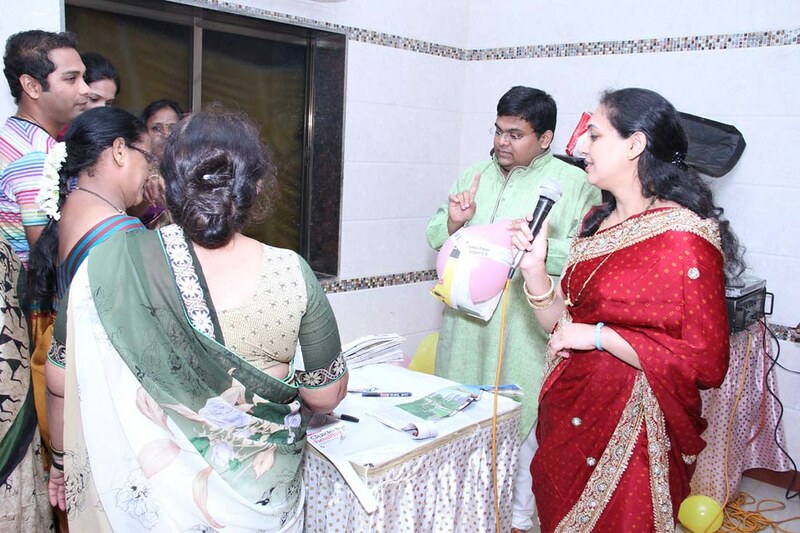 Thus we came up with continuous game rounds i.e. Round 1 all participate, Round 2 and Round 3 selected members from the team can participate. We divided the entire crowd into two teams by letting them pick a chit which had either had a pink stork or blue stork. 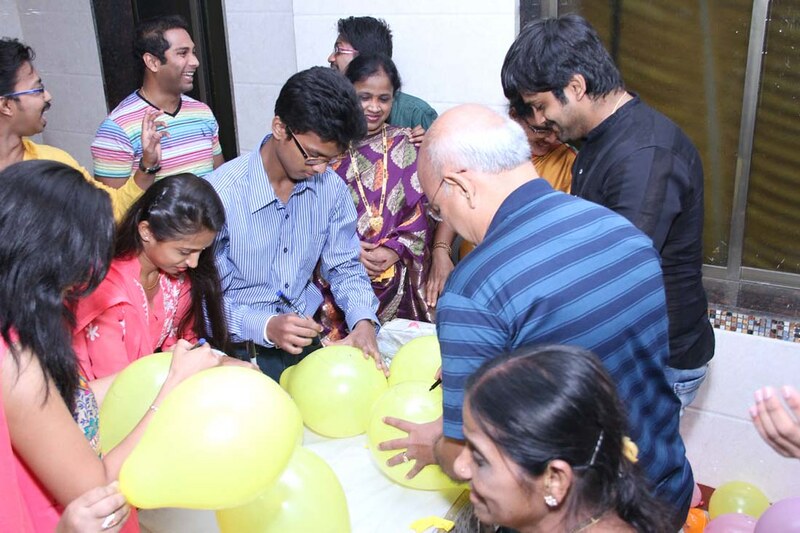 Once the guests were divided into two teams then we started with the game. Permanent Markers: Preferably black color so that the sketch is visible. 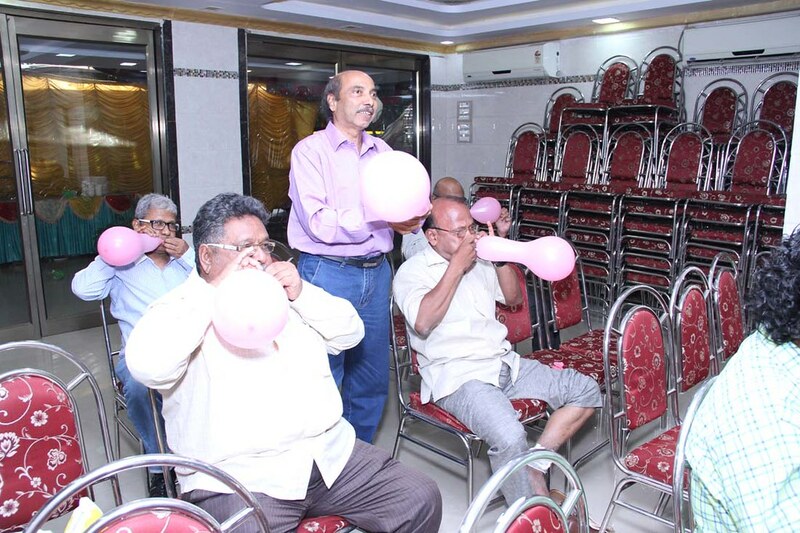 Round 1: Each member of the team was given one balloon to blow. 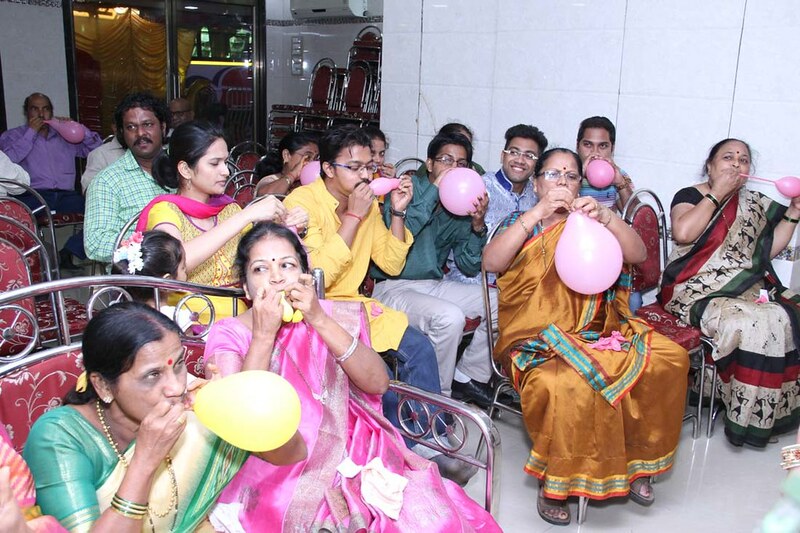 At the end of one minute the team with maximum number of full blown balloons won. 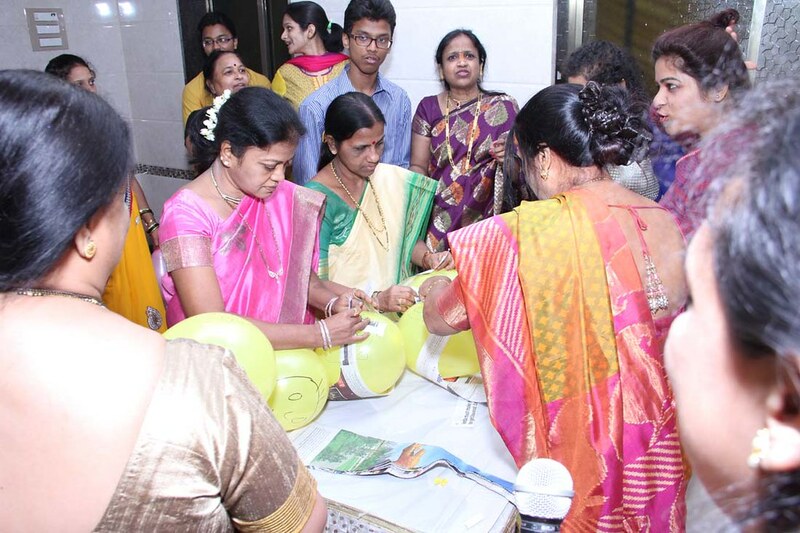 Round 2: Few members of each team will step up to draw a baby on the balloon. 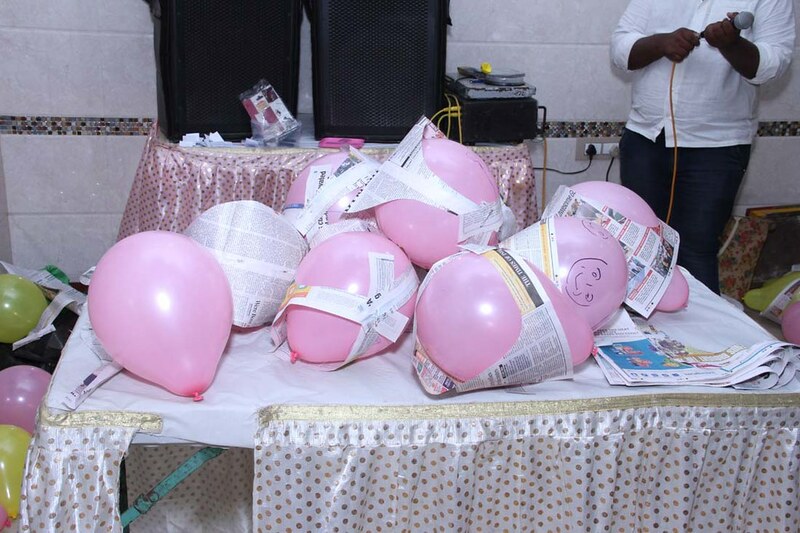 Round 3: Remaining members of each team will dress up the balloon-baby with the newspaper diapers and tuck it properly with the help of the safety pins. 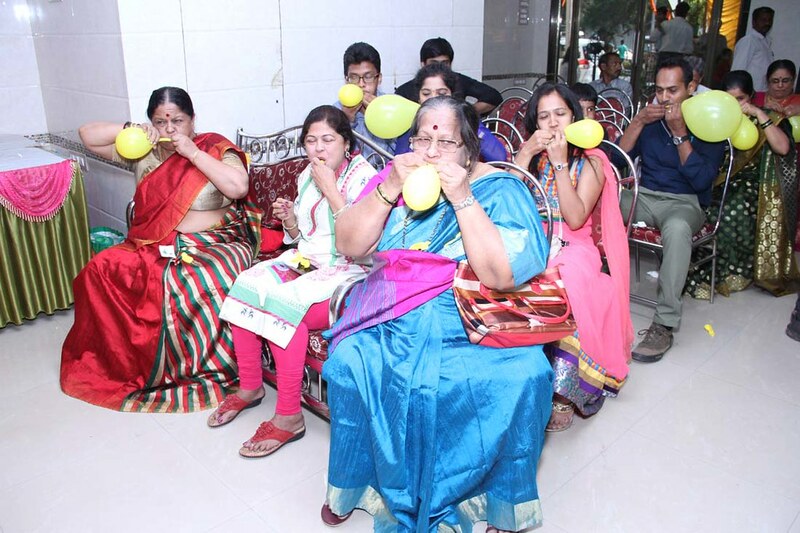 Now, after every round most of the teammates will end up bursting the few balloons either by blowing it two hard or by pricking it with the marker or safety pin. So by the end of round 3 which team has the maximum well dressed balloon-babies wins. This entire activity takes about 40 mins. 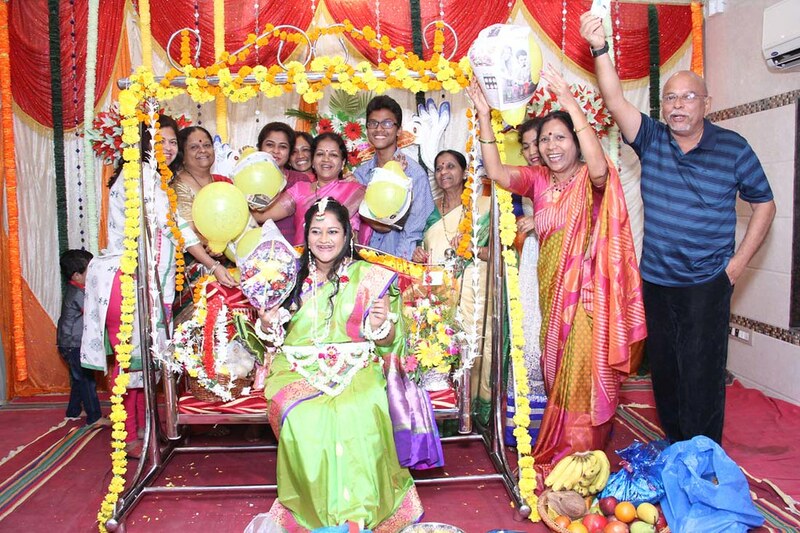 Thus you can have the oti bharan, these games and dinner/lunch within a span of 3-4 hours helpful if you are renting a outdoor location. 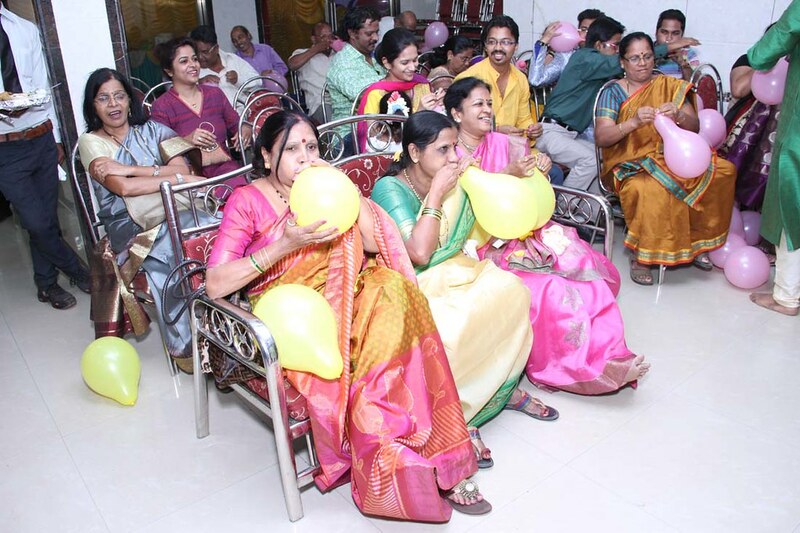 Make sure you have equal number of balloons of each color. The friend or any family member who will be hosting the game should know and should follow the rules strictly else everyone will do anything for the lucrative chocolate-box-prize. Carry a stopwatch or wear a digital watch. Let the photographer know in advance what he is will be expecting. Have one guest/friend/helper anyone to have a home video filming. if you can afford a professional nothing like it but do have a videographer handy. 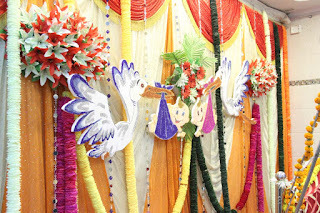 Everyone gets super involved and the atmosphere magnifies with laughter & that's the whole idea of having a baby shower. I was thrilled by the end of this day. Exhausted but very happy that each one of my friends and family turned up and blessed my baby with lots of love and laughter. 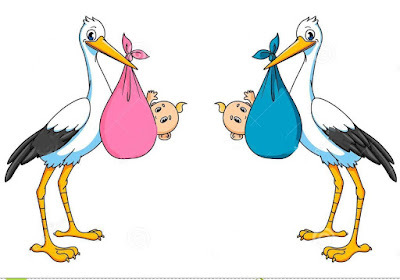 In our case the blue storks won & Yes! !, I delivered a baby boy..
he two famous boxers Floyd Mayweather and McGregor have given their consent to play a friendly boxing match on 26 in Las Vegas. The fight is considered to become the highest grossing event the history of any sport. The match was expected on Wednesday evening with a McGregor chirp up “The Fight is on”, moments at first Mayweather posted an uplift video on his Instagram page, towards with the caption “It’s Official”.